Today we are hosting a celebration of all things vegetables. 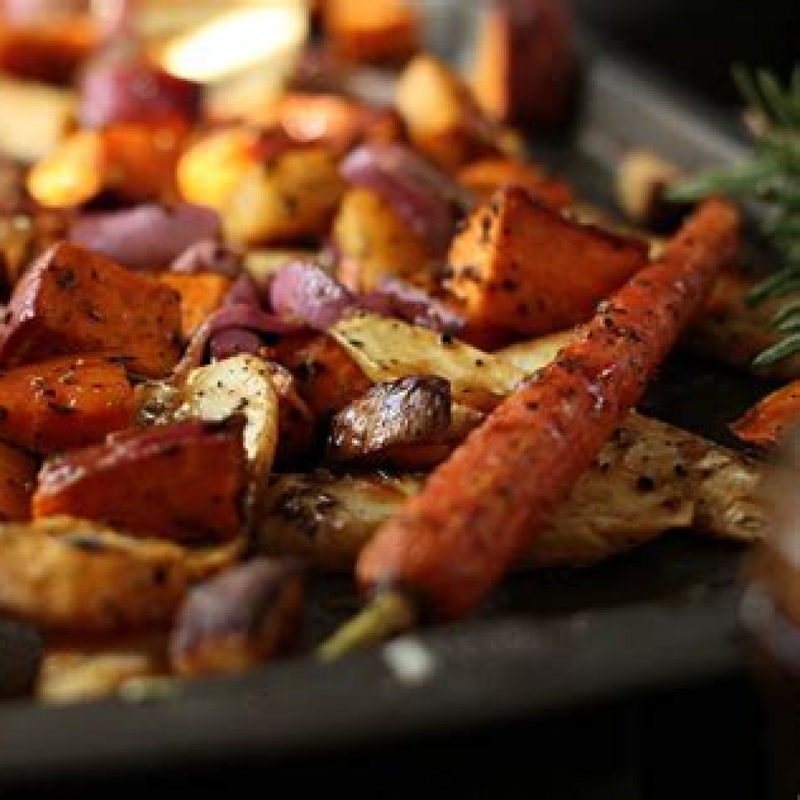 If you have been to dinner before you will already know that, quite often the dish that steals the show is a vegetable one so we are bringing all the most popular dishes back and introducing some never been seen before bowls of yumminess. We always start off with a menu as such but it all depends on what's in the fridge, what looks good in the shops and the weather on the day. We are eating Ottolenghi style so everything will come out as soon as its cooked. 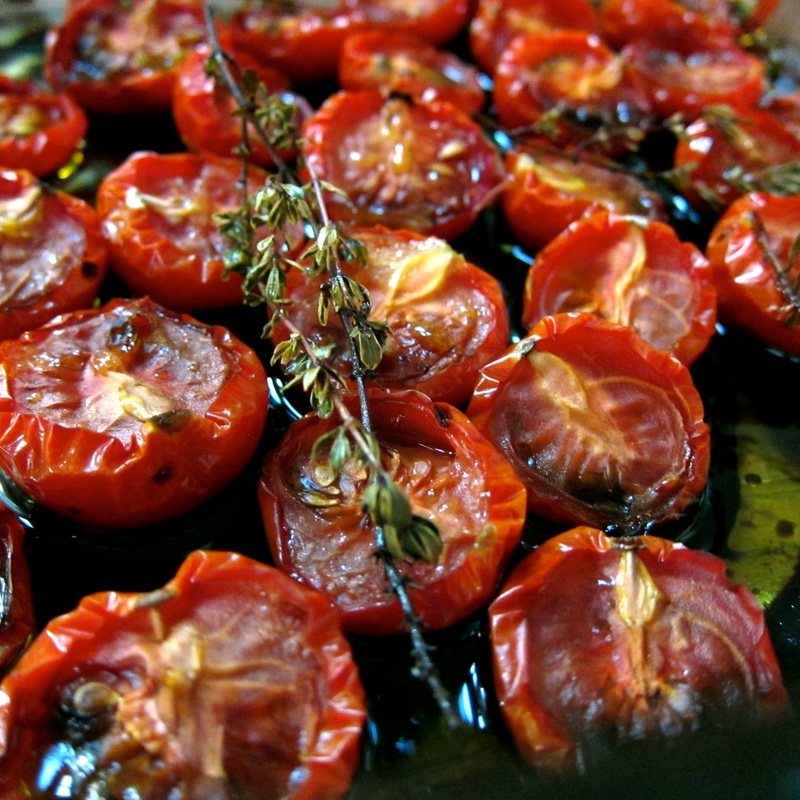 Roasted tomatoes with garlic, ginger and herbs - you will be fighting over the juices at the bottom of the dish. Oven baked feta cheese served with rose petal jam. 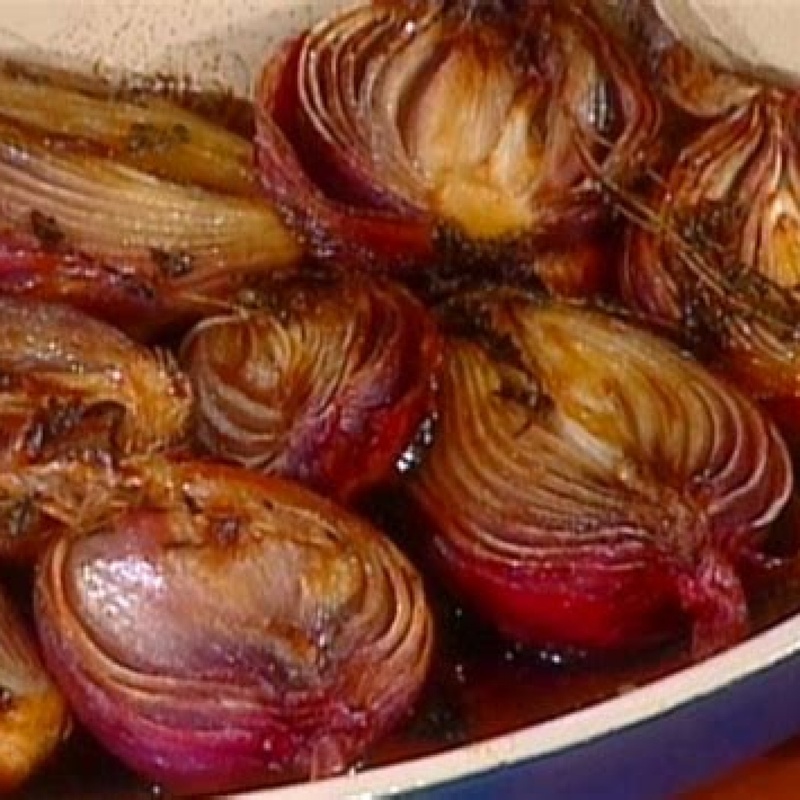 Roasted red onions with a walnut salsa - this dish has now become a firm favourite at our supper club events, we can make this with or without goats cheese. 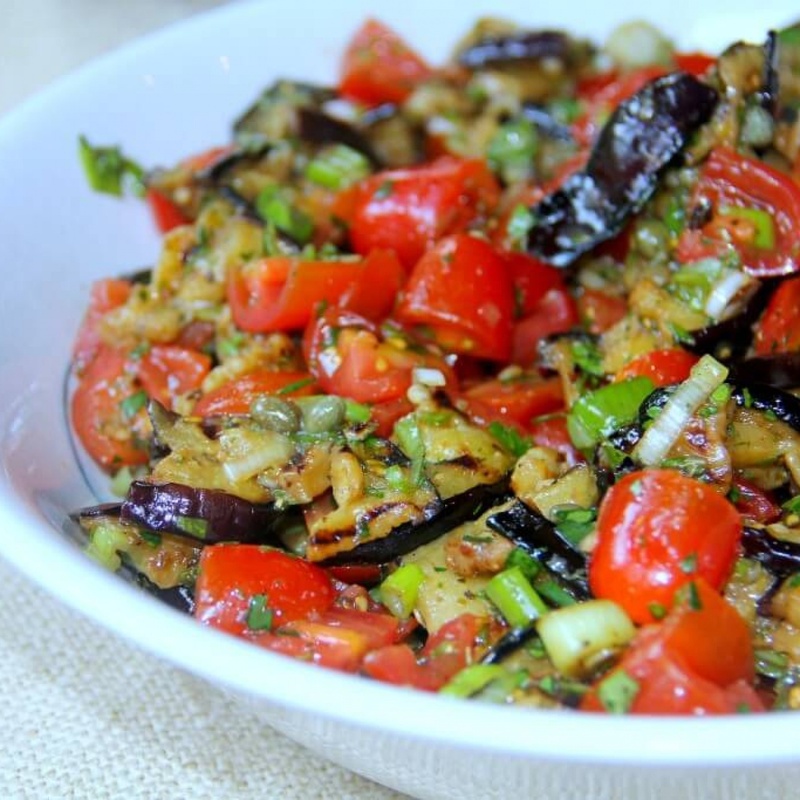 Orzo with pesto - I love the smell of sweet crushed basil - it reminds me of my wonderful dad. 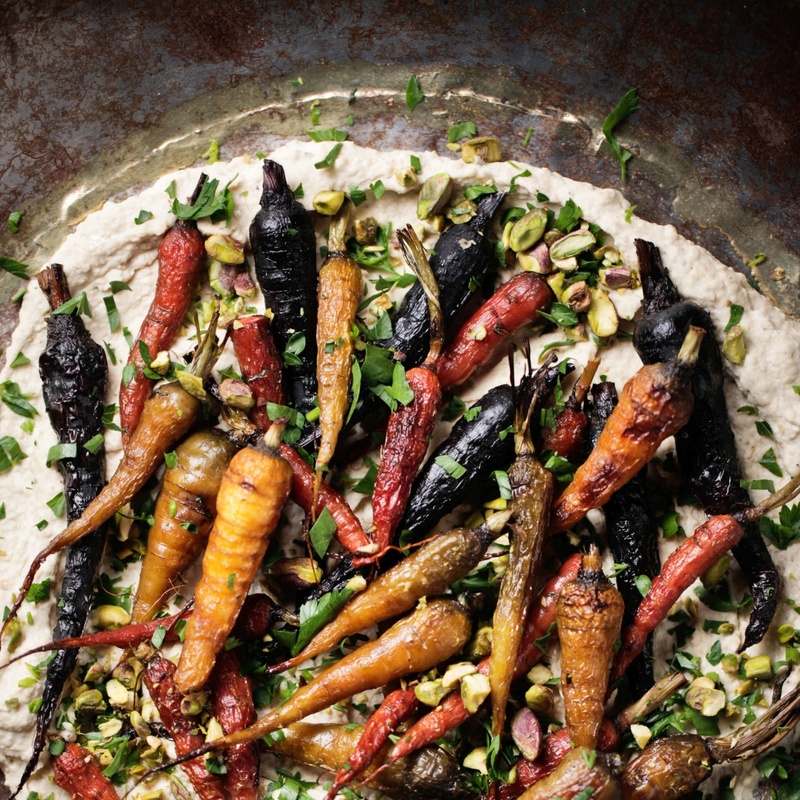 In the UK we regularly eat hummus cold but in Arabic countries they eat it warm too so tonight we are going to roast a tray of root vegetables and serve them on a bed of warm humus and sprinkled with seeds for a bit of crunch. 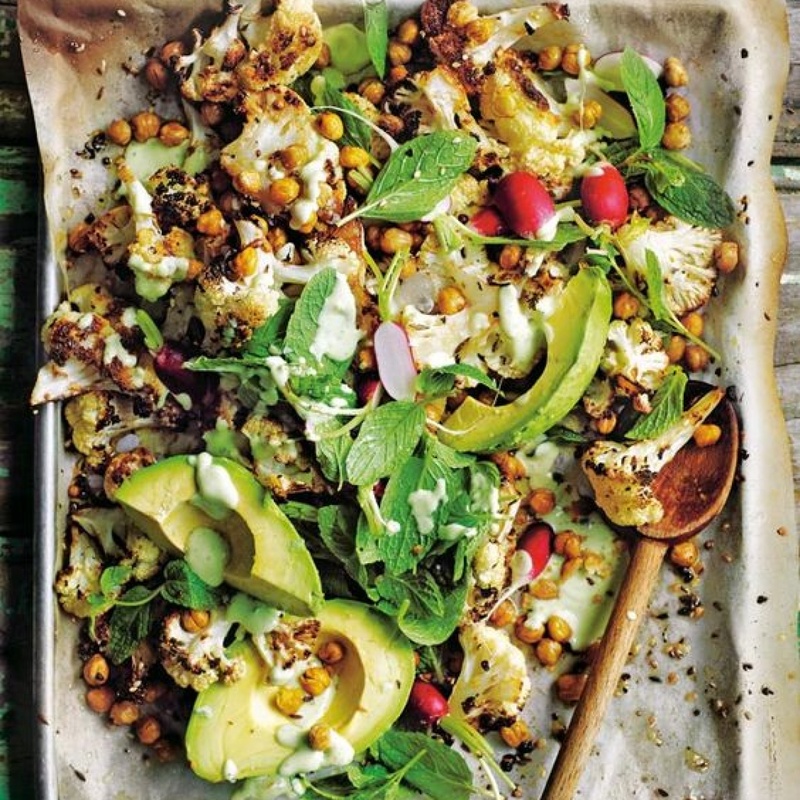 Roasted Cauliflower with Dukkha and Avocado Dressing - roasting does something magical to cauliflower, sprinkle over some dukkha and drizzle with avocado dressing and you have dish fit for royalty. Roasted cabbage with lemon and tarragon - I know this sounds weird but trust me you will all be roasting cabbage when you get home! Roasted butternut squash with lentils and dolcelatte cheese - we can put some to one side before adding the cheese if you are vegan. Vegan sticky ginger cake - very gingery and very sticky! Sweet potato chocolate cake - I have made an avocado one before but thought I would give this version a go - could be messy! Tea, coffee and after dinner mints - Bendix of course!